Sticky notes are designed to help you organize your tasks anywhere you may find yourself, school, office or home, so as to constantly stay on top of your work. In this regard, this software is not different. 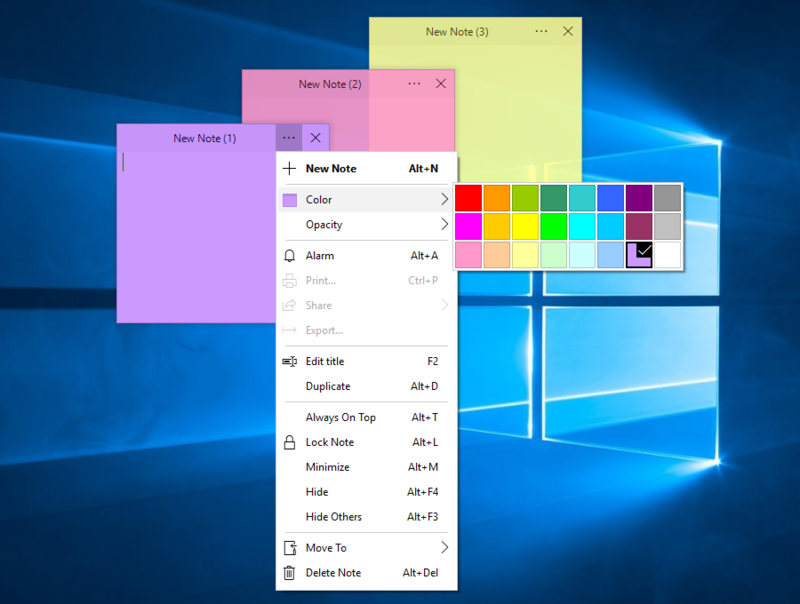 This is an effective and efficient alternative to the paper sticky note, and it comes with a variety of features to manage and ensure you complete your tasks. 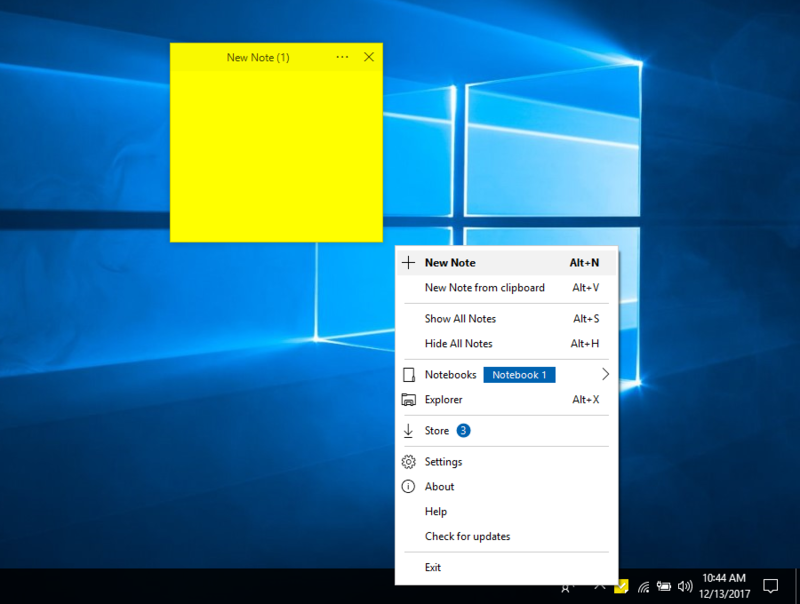 The application’s interface is no different from the paper post-it note – a rectangular paper with a yellow background and fancy handwriting associated with post-it notes. 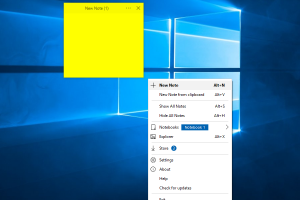 Right-clicking on the interface will present you with a context from which you can open a new note, edit title, lock or delete note and print. From the Settings menu, you can change the interface color, set the opacity, change font and font color, enable the application to always stay on top of the desktop, and configure the hotkeys. You can set the alarm, choose the directory for the application, import notes, and backup and restore data. The application enables you to share the sticky notes to Facebook. It can come in handy for taking notes and stay on top of your work. 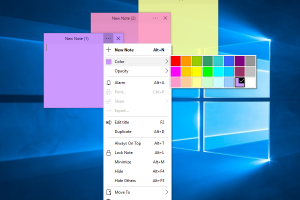 Simple Sticky Notes is licensed as freeware for PC or laptop with Windows 32 bit and 64 bit operating system. It is in enhancements category and is available to all software users as a free download.